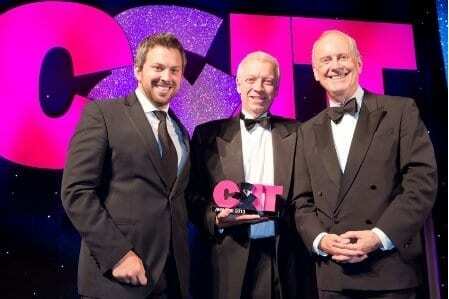 Church House is proud to announce that it has won the Best UK Conference Venue Award at the Conference & Incentive Travel Awards 2013, which were held at The Grand Connaught Rooms on Friday 27th September. 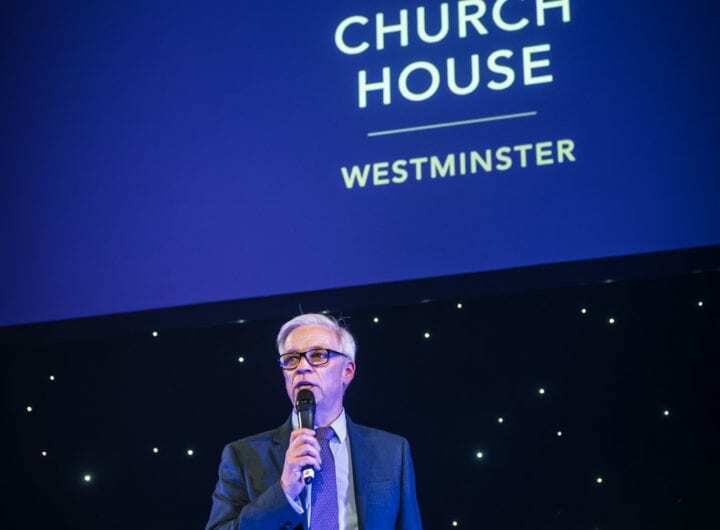 Church House Conference Centre was recognised by the judging panel for delivering best practice and innovation seamlessly across all areas of events, from initial creation, to planning, production and management. The category was hotly contested with other shortlisted venues including Barbican, Centre Parcs, ExCeL London, Kings Place Events and Manchester Central.